Have you ever tried to file your taxes only to find out that a return has already been filed under your Social Security Number (SSN)…or even worse, under your child’s SSN? 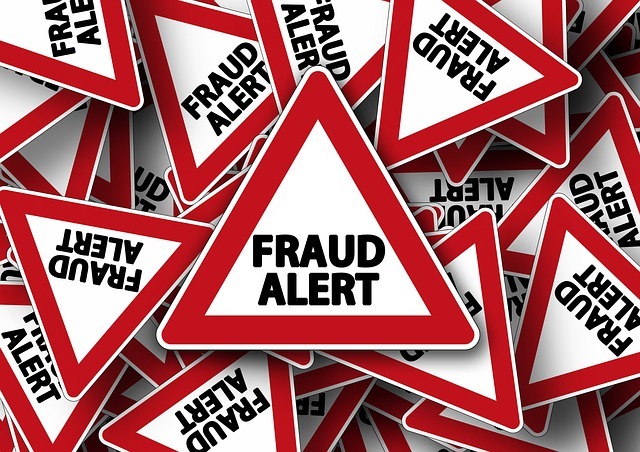 We know this may sound bizarre, but this is becoming a very common form of tax identity theft. Last year, the IRS sent out over 5 million automated audit inquiries. In 2014, 1 out of every 14 Americans had their identity stolen. These are frightening experiences that can happen to any tax payer. There are ways to help prevent it and to protect you from thieves looking to steal your information. Knowing the warning signs of identity theft can help prevent any further damage from occurring. If you think someone has used your Social Security Number for a tax refund, you should contact the IRS immediately. The IRS have specialists available to help you get your tax refund filed properly. Always remember not to open emails or text messages that claim to be from the IRS. The IRS does not initiate contact with taxpayers electronically to request personal or financial information. Disclosure Statement: All data and information provided on this site is for informational purposes only. 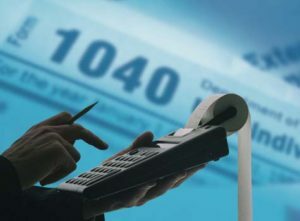 Anytime Tax Services makes no absolute representation to the correctness, mistakes, omissions, delays, appropriateness, or legitimacy of any information on this site.